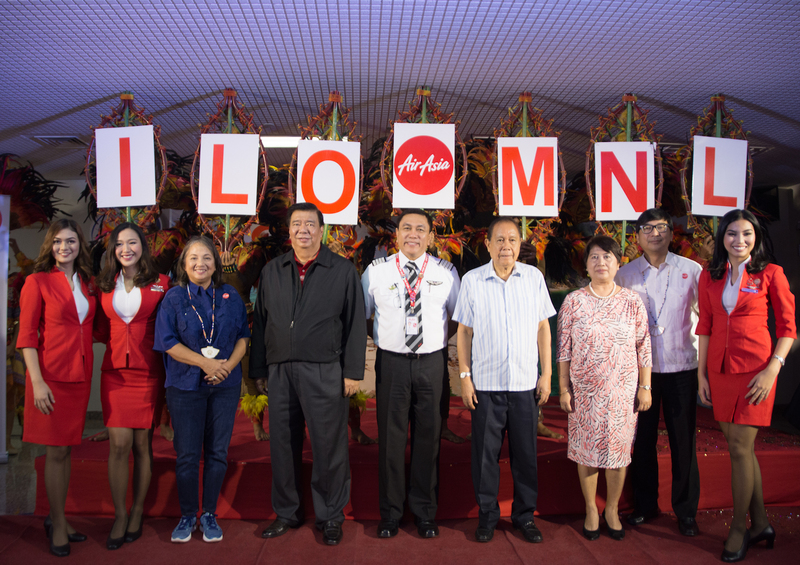 AirAsia Philippines Chairperson Maan Hontiveros, Honorable Senator Franklin Drilon, AirAsia Philippines CEO Capt. Dexter Comendador, Honorable Governor Arthur Defensor, Iloilo Airport Terminal Manager Mercine Reyes, Jeffrey Yao Vice Chair of Philippine Business Bank representing his father Ambassador Alfred Yao member of our board and cabin crew. “We are grateful for the support from the government and local chief executives including those in the hospitality business, our hotel and travel agency partners, in crafting policies that truly support and promote tourism. Let us continue to work together to provide a level-playing field, encourage fair competition that affords every traveler more and better choices, and enable the expansion of airline services to more communities,” Comendador added. 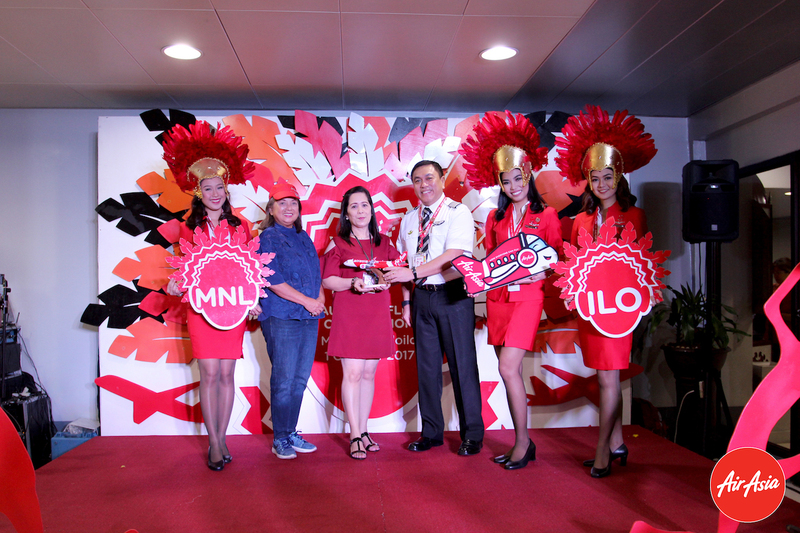 To celebrate AirAsia’s newest flight, promo fares for Manila – Iloilo from as low as P990, all-in are now available for booking at airasia.com from 2 October until 15 October 2017 and valid for travel starting 9 October 2017 to 31 March 2018.